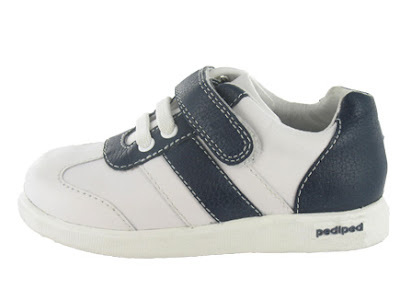 We received this adorable pair of shoes from Pediped. They are the style Kyle (shown on right) from their pediped Flex line of shoes, which come in sizes 6 to 12. They have exceptional, ultra-soft, fle xible uppers and soles. The heel cushion is shock-absorbing, to protect little feet against against impact an distribute pressure. I am impressed on how well made and how flexible they are. 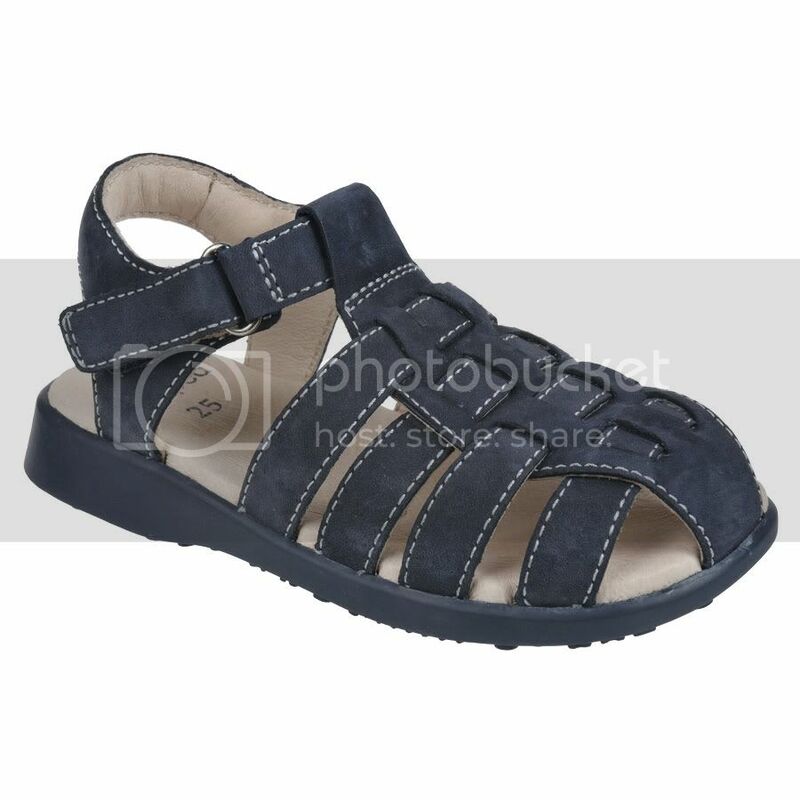 I love the Kyle style, they look like they lace up but they don't., They have a velcro strap , which makes it easy to put on and take off your little one and no laces to worry about coming untied when they are running around. Flex Fit System - pediped Flex offer a unique fit system. Each pair comes with an additional 2mm insole to customize the fit so it just right for each child. If the child starts with both insoles, as the child’s feet grow the additional insoles may be removed to extend the length of time the child can wear the shoes. Pediped’s Spring/Summer 09 Collection has more sandals than ever, in both original and Flex styles. Sandals are a footwear staple during hot summer months and pediped is ready with sandals for every day and for every occasion. Little ones will be styling in their pedipeds which provide comfort and support that many sandals lack. pedipeds is participating in thte Purchases with Purpose fundraiser to benefit the Make-A-Wish Foundation . Select styles of pediped original and flex shoes will be discounted and 50% of those sales will be donated to the charity. The Make-A-Wish Foundation has been granting the wishes of children with life-threatening illness for almost 30 years. pediped doesn't offer discounts often but has teamed up with the Make-A-Wish Foundation 2 previous times with the same promotion. Visit Pediped to shop for a great cause ! SHOP - Ready to get some summer shoes for your little one? 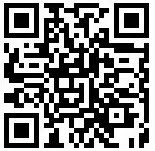 If so shop Pediped for the latest styles! pediped™ footwear is recommended by podiatrists According to the American Podiatric Medical Association, "Allowing the youngster to go barefoot or to wear just socks helps the foot to grow normally and to develop its musculature and strength as well as the grasping action of the toes." Doctors also recommend that children first learning to walk go barefoot or wear soft flexible shoes. Walking around barefoot is not always practical, as little feet need protection from rough surfaces and dirty floors. Soft-soled shoes provide the health benefits of being barefoot, with the added protection of a padded sole. Officially recognized by the American Podiatric Medical Association as contributing to better foot health, pediped™ footwear is a smart choice for parents concerned with the long‐term development of their children's feet. pediped™ has been awarded the prestigious APMA Seal of Acceptance for both its Originals ™ and Flex ™ lines in support of their many beneficial attributes that promote quality foot health including soft cushioned leather soles, a wide toe box and soft leather uppers. Pediped shoes are so cute! My nephew has a pair!